TalkCeltic is an unofficial Celtic FC website and forum. A place to discuss all things Celtic Football Club related with other like-minded supporters. I always love a trip to Parkhead , but this game couldn't come quick enough for me, as I had memories of the hammer throwing escapades of Craig Levein's men, when I visited Tynecastle early on in the season. How his team kept 11 men on the park that day is beyond me, as at least 2 should have been red carded for fouls that bordered on the criminal. It was sufficient for Hearts to claim victory on the day, but revenge for that performance was what I sought, and our recent form, including a 3 nil thrashing of the Jambos in the cup semi last Sunday, left me gripped with anticipation for the game. Halloween night was a screamer all round for the Bhoys in Hoops and a bit of a Nightmare for the Dundee faithful. Five goals by five different scorers on what was Brendan Rodgers 100th win as boss of Celtic. 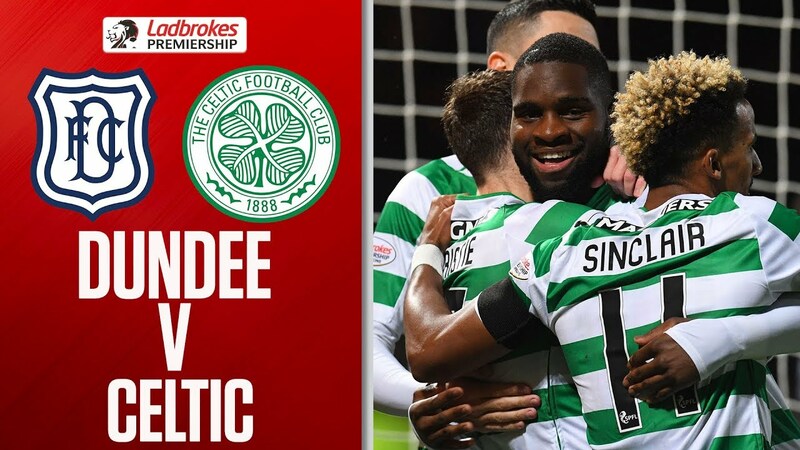 The manager made four changes from Sunday’s semi with Sinclair keeping his place, Gordon back in goals, Boyata in defence and the inform Dynamic midfield high flyer Ryan Christie (Cricky) being rewarded with a start after his brilliant second half performance against Hearts. With confidence high at the minute dare I say we could have a new ‘Maestro’ on our hands and his auld bhoy Charlie will be as happy as the fans with what feels like a new signing. Celtic will face AEK Athens in their 3rd qualifying round for the UEFA Champions League after the dispatching of Rosenborg in Trondheim on Wednesday night. The Hoops took an aggregate lead of 3-1 to Norway thanks to a double from Edouard and a sublime finish by Ntcham at Parkhead, after Rosenborg had taken an early lead through Meling. 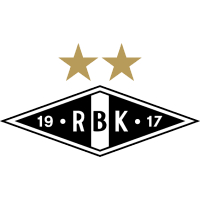 Having comfortably swatted FC Alashkert aside in the first qualifying round of the 2018/19 Champions League, the next hurdle for Celtic was Rosenborg BK. Wednesday night’s action saw the Bhoys hosting the Norwegian champions in the first leg of the second qualifying round. Yesterday evening, Brendan Rodgers' Celtic returned to competitive action for the 2018/19 campaign against Armenian champions Alashkert FC, in the first round of qualifying for the Champions League Group Stages. With every season that passes, it seems as though the summer football break is getting shorter and shorter for the Celtic players. This is of course great for us fans, but surely places extra pressure upon the players to keep themselves fit throughout this long and challenging season that lays ahead.